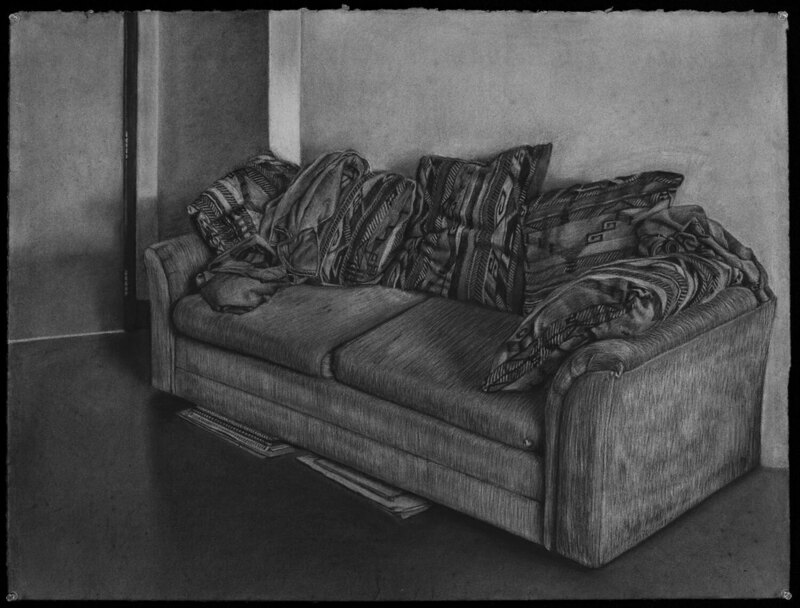 2011, charcoal on paper, 38.5 x 51.75 in. 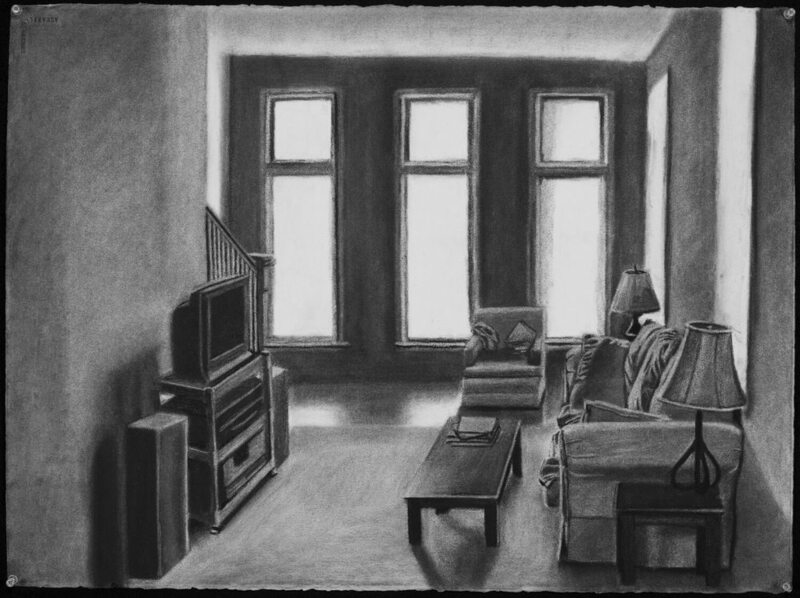 2011, charcoal on paper, 25.75 x 34.5 in. 2012, charcoal on paper, 22 x 30 in. 2011, charcoal on paper, 25.5 x 34 in. 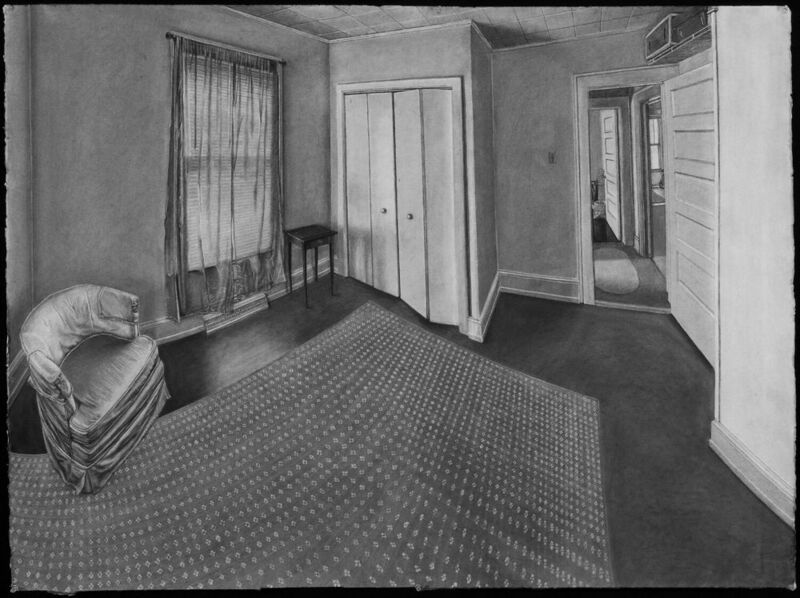 2010, charcoal on paper, 36 x 25.5 in. 2010, charcoal on paper, 25.5 x 36 in. 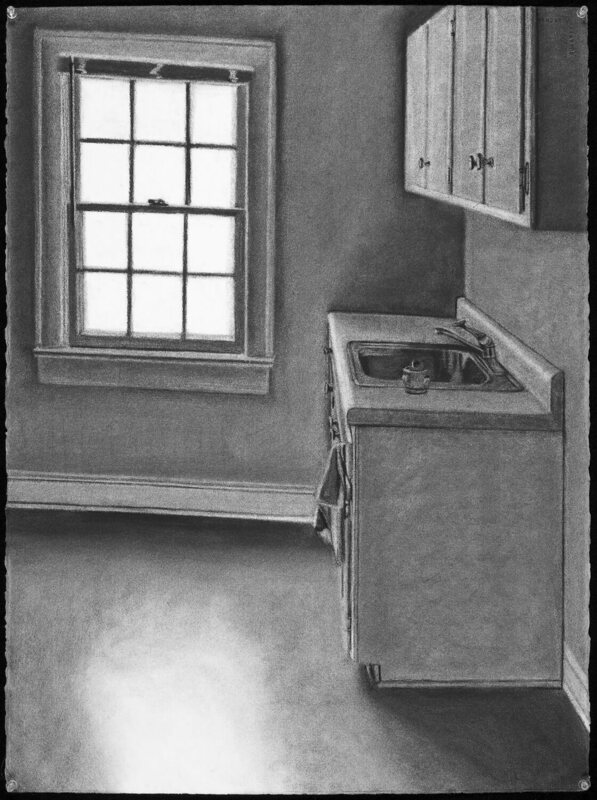 2010, charcoal on paper, 38.5 x 51.75 in. 2010, charcoal on paper, 32 x 48 in. 2010, charcoal on paper, 30 x 22 in. 2010, charcoal on paper, 22 x 30 in. 2010, charcoal on paper, 24 x 18 in.